Lars has developed a successful strategic business model focused on researched strategy and defined target marketing. 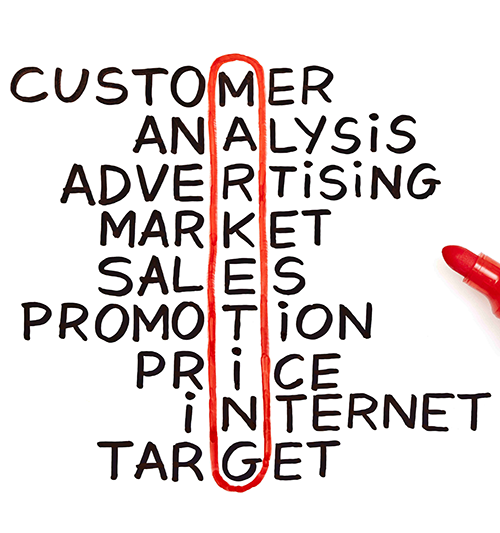 AdMarketing Australira develops marketing strategies that are unique to each individual businesses needs. Admarketing Australia, looking after your day to day Social Media marketing and engagement with clients. Working with AdMarketing Australia gets your business name known through Publicity, press releases and PR. AdMarketing Australia CEO and Founder Lars Halvorsen (who is also known as Les Hall) has been a passionate business, marketing advisor and strategist as well as a creative advertising professional and mentor for small and medium sized business owners and managers for over 40 years. All services as offered are included within a monthly consultancy fee, which is less than what many businesses may pay for a full time junior marketing assistant. For more detail about Lars Halvorsen’s career in Australia and also in the United States and Canada, and his scores of international awards for marketing excellence and outstanding Creative effectiveness – Please click here. We meet with you to discuss your own unique individual requirements and goals. We investigate and plan out the best marketing strategy to suit your business’s needs. We implement and execute our marketing strategy to get traffic to your business. We test the marketing strategies we have put into place to get the right results. “Show Me the Money”, we get the results and deliver on our Marketing Strategies.